In many ways from the construction of walls and fortifications, to its lack of extreme weather conditions culture and prosperity has flourished in Aurangabad as a matter of course. There are many things to do here. If you were to take in all the best sites, it may take a week. 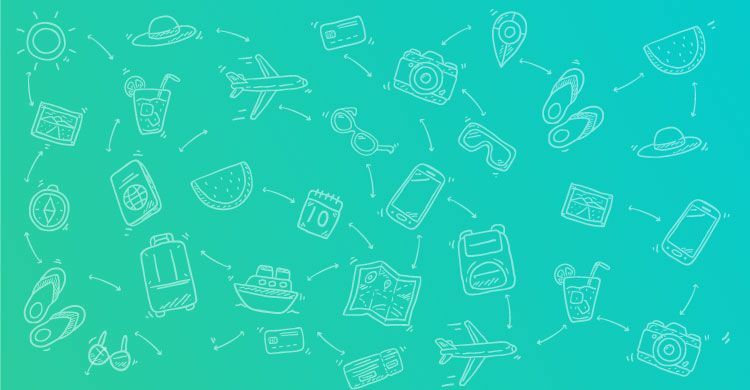 If on a tight schedule, you might be able to cram the essentials in within 2 days. There’s an abundance of hotels. Aurangabad has 6 five star hotels, the railway located on the edge of town, the airport a stone’s throw away, and road communications are improving with the construction of a new Nagpur-Mumbai highway. As you’d expect, eating out is a question of what you’d prefer at any given time and finding it. There is any number of roadside eateries, vegetarian, non-vegetarian and coffee houses. International eateries and more complex cuisine for those who wish to splash out, or enjoy some of the more opulent surroundings the city has to offer. There’s a Domino’s Pizza, and hookah bars. The food that every visitor to Aurangabad must try is the Paan, it’s the town specialty dish and is available from the Tara Paan Centre. 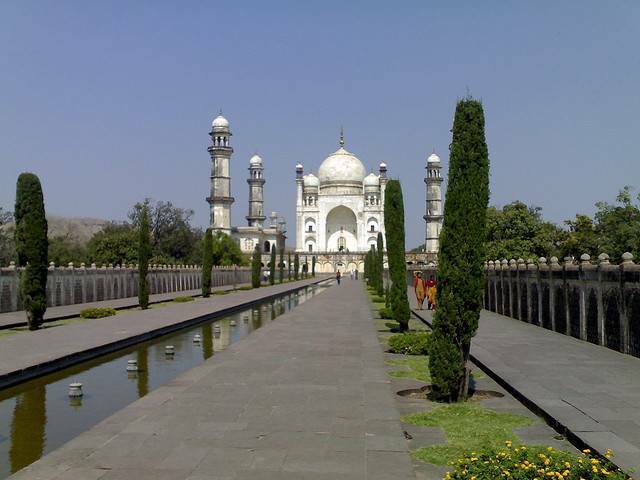 Aurangabad has a lot to offer the potential visitor; it’s a great place, with great variety, rich culture and a menagerie of different activities to suit any traveler.